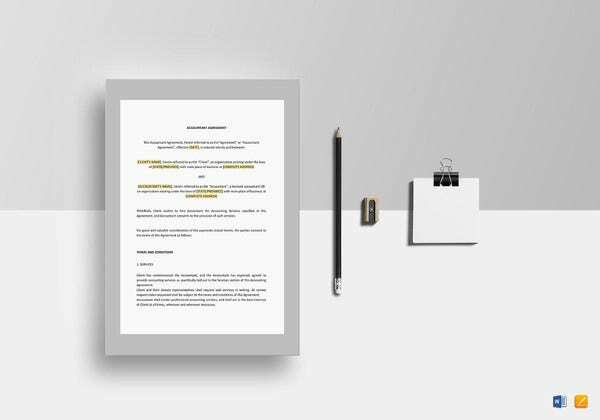 Looking for secured and well-researched loan agreement templates? 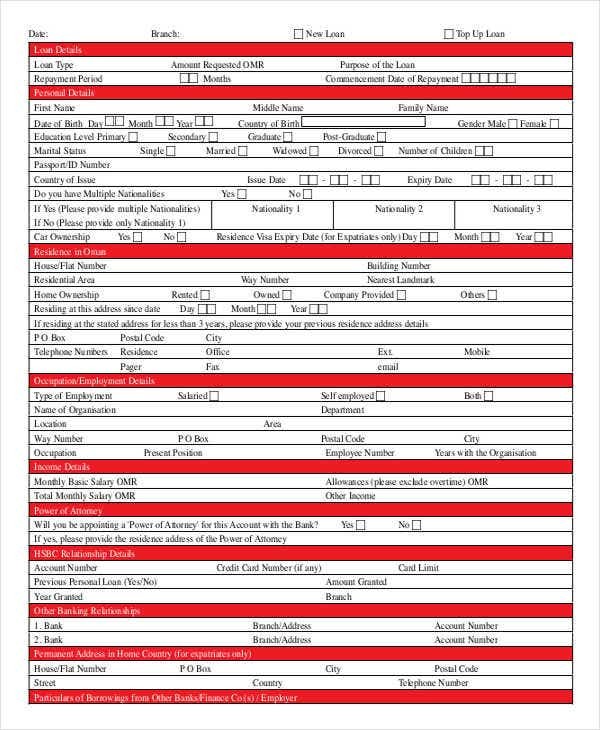 We’ve got a list of templates here for you. Executing a loan transaction is common among countries. Most of the time, it is also the source of disagreements and conflict when it comes to the performance and payment of said loans. To avoid that from happening, you can draw up your own loan agreement. 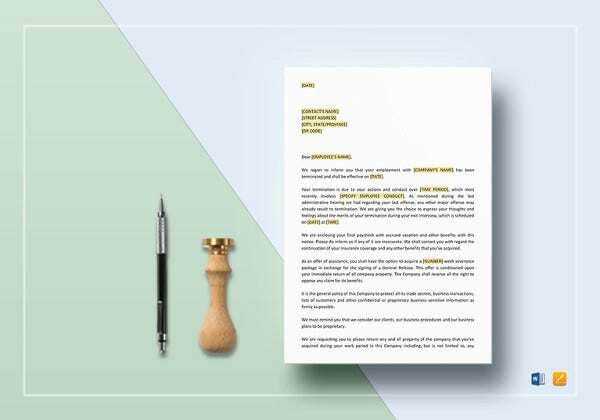 To help you kick-start with the agreement, you can start scrolling down and check out our list of loan Agreement Template samples that will help you draft a loan agreement that will surely reflect the genuine intention of the contracting parties. 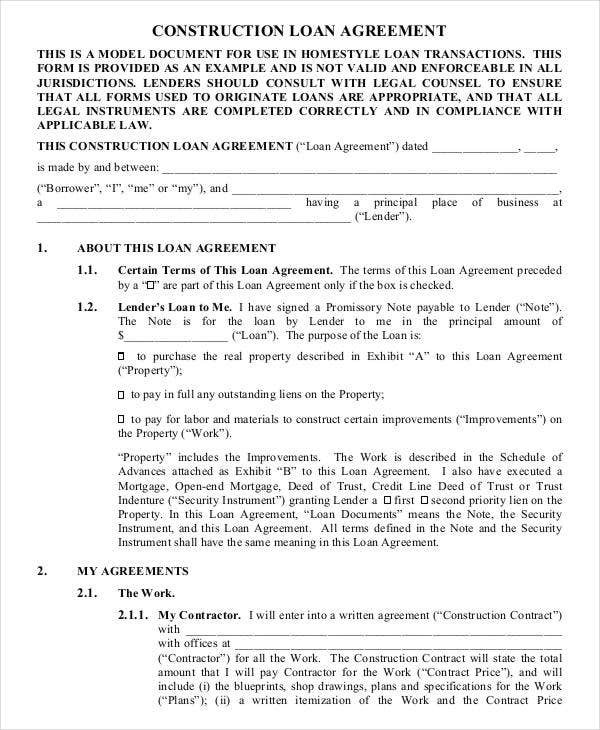 In drafting a loan agreement, the template is very important. 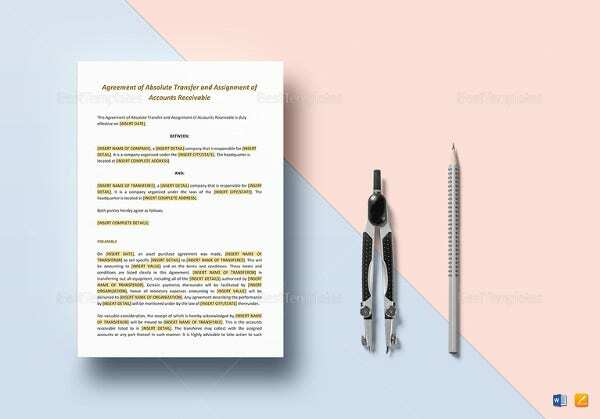 The substance and structure of one’s agreement depends on how you come up with a template. 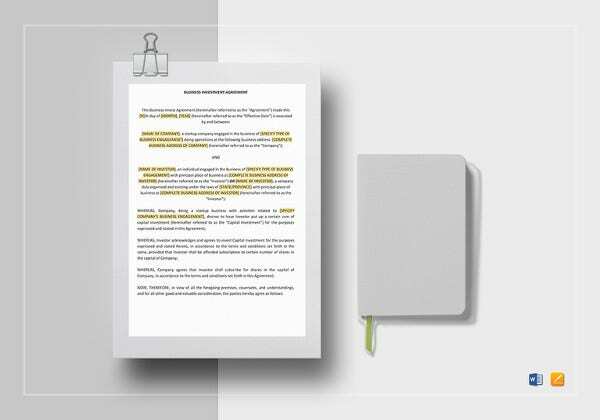 It is always best to ensure that all the relevant things you’ve agreed upon are illustrated and stated in the templates and sections accordingly in order to avoid misinterpretations and conflict in the near future. 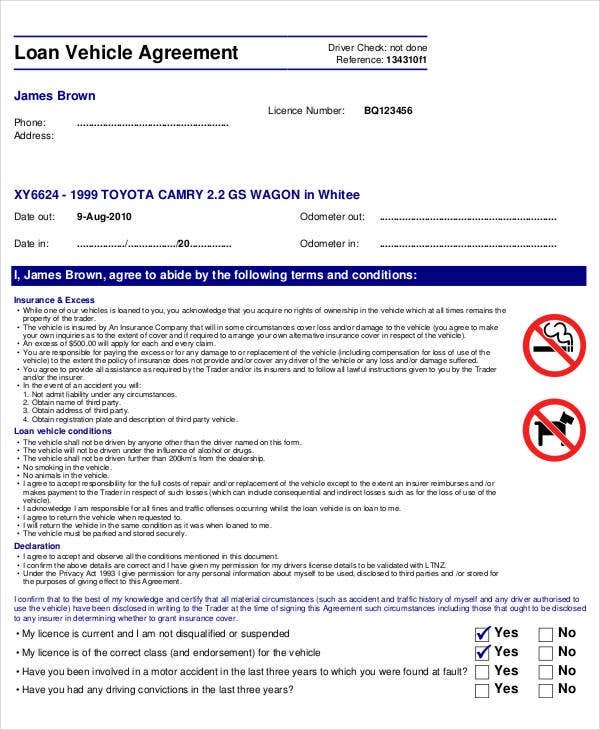 In connection to this, you may also check out our Rental Agreement Forms, which can also be a lifesaver for you. 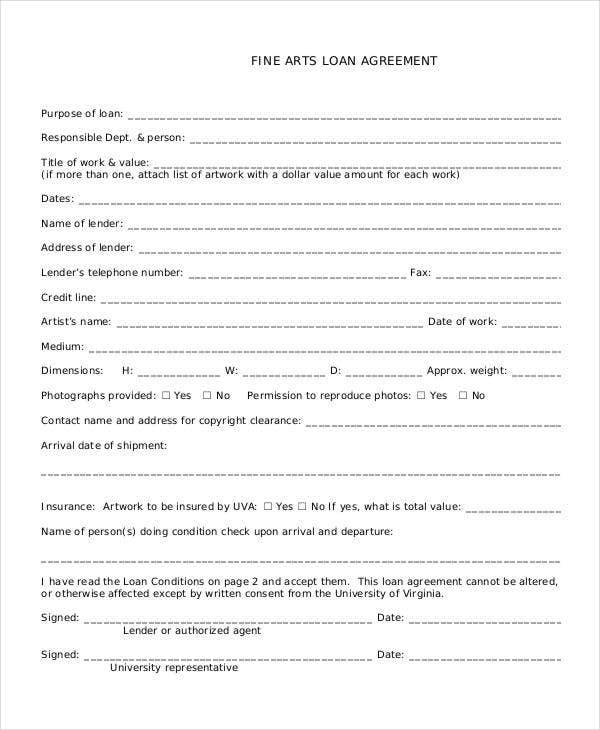 Main loan clause. It is in here that the most essential portion of the agreement operates. 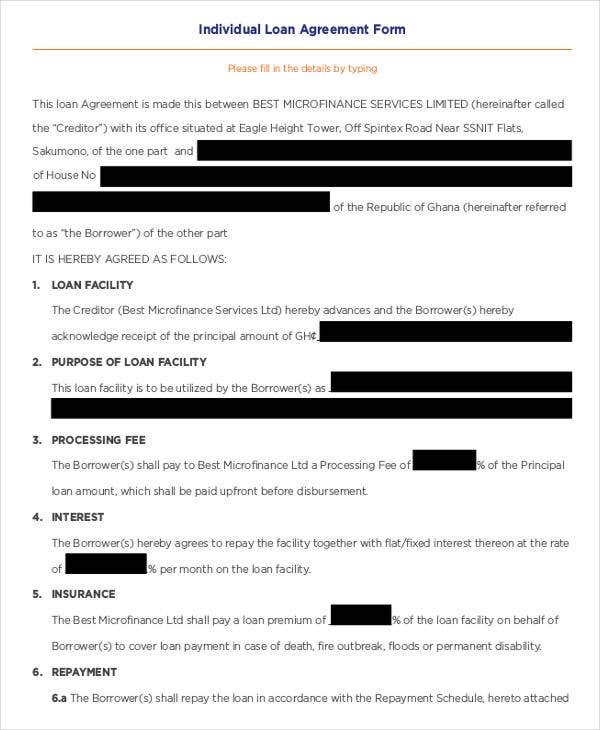 They highlight when and how the money is to be delivered or paid by the borrower to the lender. Loan amount. The loan amount must be specific and clearly defined. 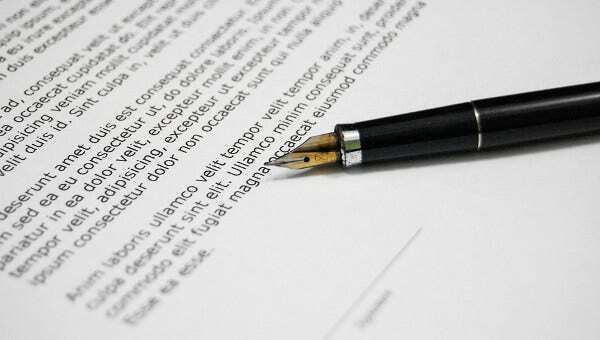 To ensure that there will be no irregularities, you can put both the figure and the amount in terms of words. This is where the principal amount will be stated. Draw-down date. 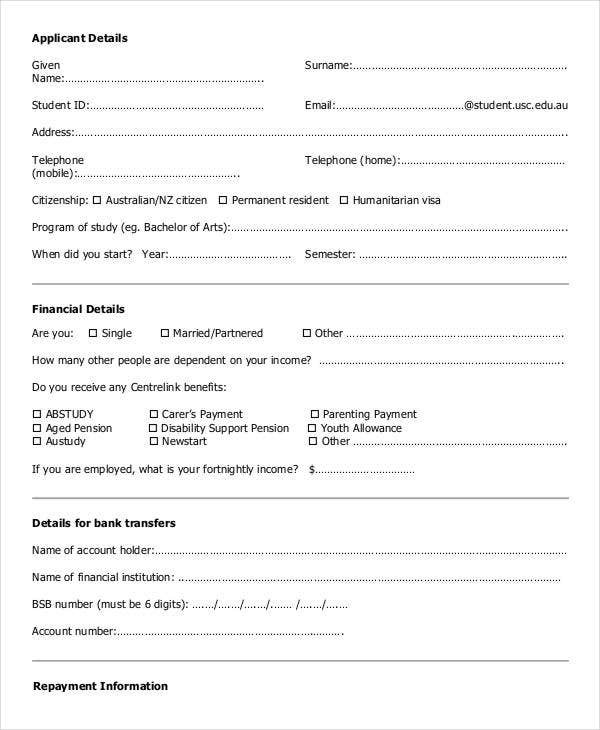 This will highlight when will be the initial payment and the other dates for the balance. If the loan is paid in installments, it is best to illustrate the dates for each installment. Purpose of the loan. 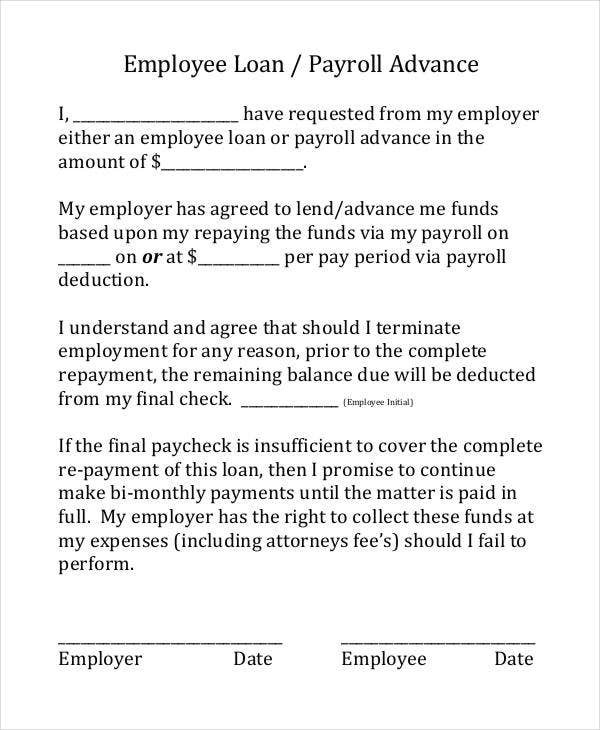 Of course, the purpose of the loan should be stated. The reasons why the borrower needs to borrow money from the lender must be clear. Conditions. 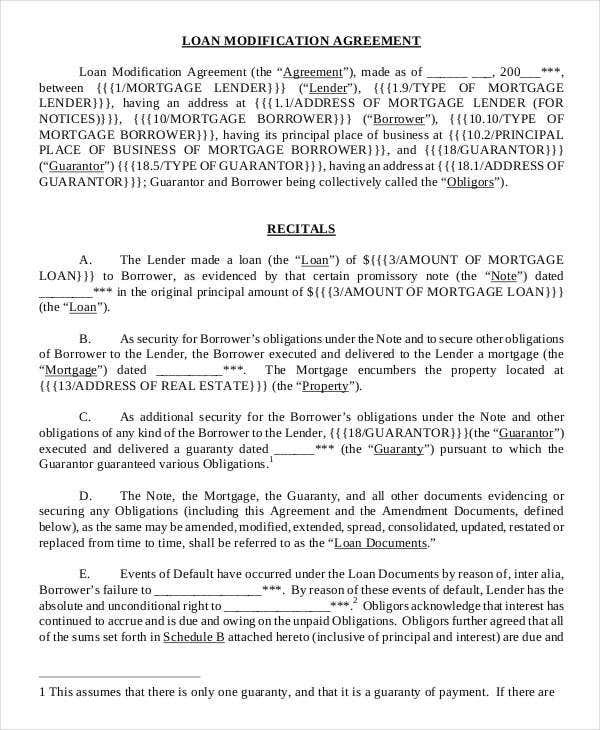 The lender can also insert other important conditions precedent or certain conditions that he or she wants the borrower to fulfill and observe as long as the borrower has knowledge and consented to the conditions. Signature section. 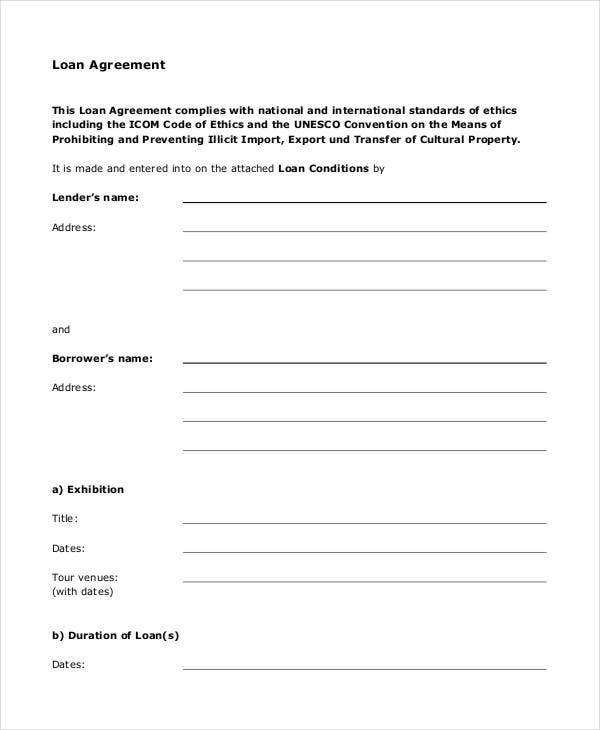 Like any other contractual agreement, the loan agreement must be duly signed by the parties and dated to ensure that there was voluntary compliance and consent. 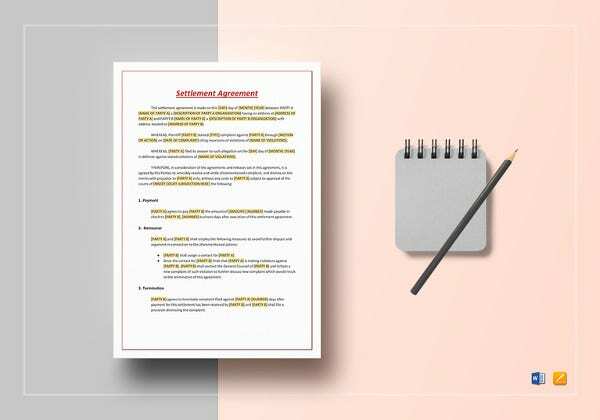 These are just some of the legal clauses to remember, but each loan agreement template differs depending on the subject matter of the loan contract. 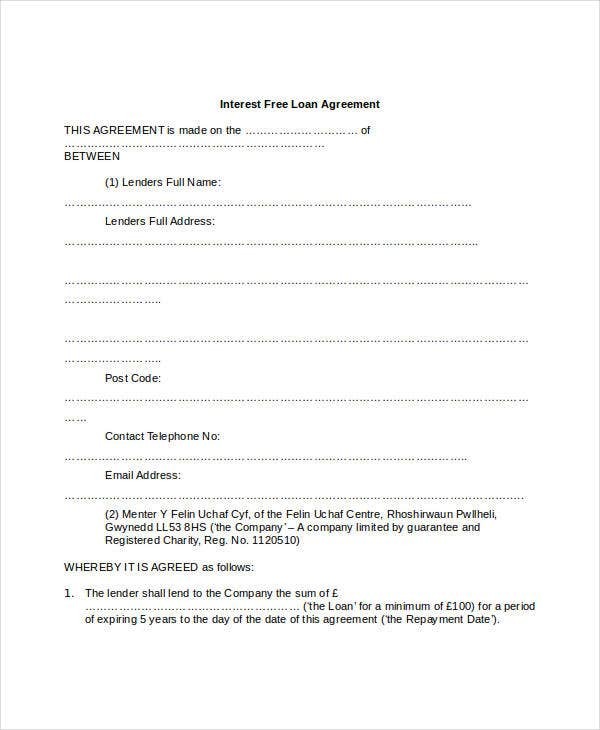 So always feel free to check out our Loan Agreement templates if they will truly suit your preferences.